It's an "okay" movie, but my goodness, Domhnall Gleeson sure does have a way of bringing otherwise wonderful films down. I find him VERY hit or miss, and this one's a miss for me. 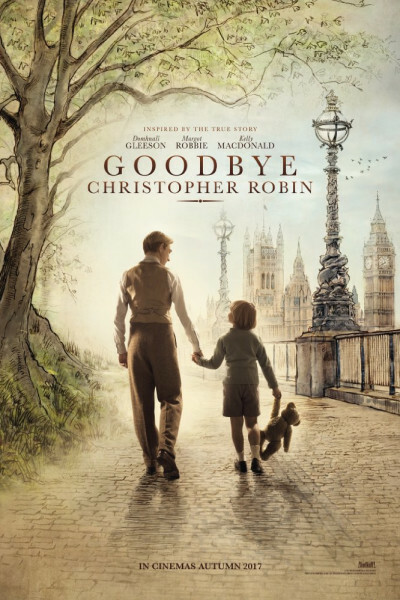 I adore Christopher Robin and the Winnie universe, and was sad to have my childhood notions about it shattered. Alas, I love them all the more now, knowing better what storms they endured following their creation. I'm also reminded how pivotal the right role is for someone. Margot Robbie, for example, comes up short in every scene, but shines in I, Tonya (even getting an Oscar nomination for her performance there). There is indeed such a thing as "right fit."